100 cm Wide. 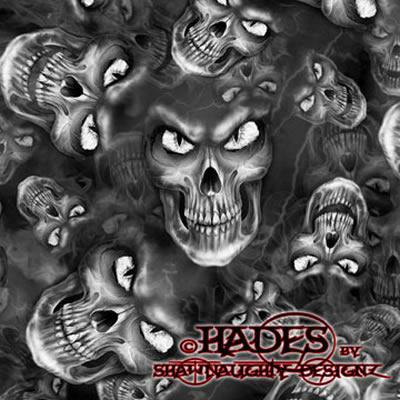 New and improved Hades to fit in between the Classics Hades and the Lil' Hades patterns. Perfect sized heads for a better print. Any base colour but black.